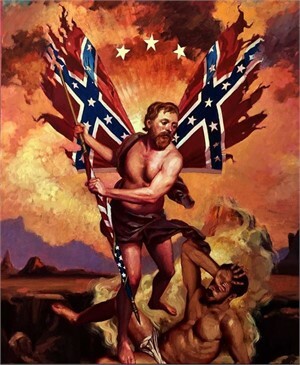 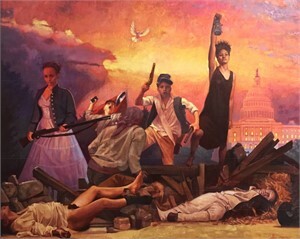 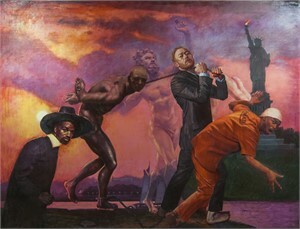 Born in Conyers, Georgia, and now living in Hudson, New York, Scott is an American history painter best known for asking tough questions about world events or societal injustices through provocative and sometimes controversial imagery. 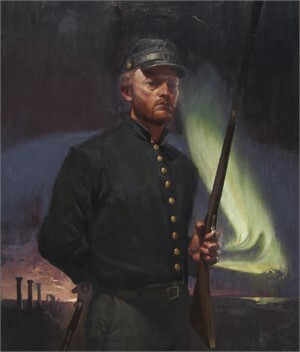 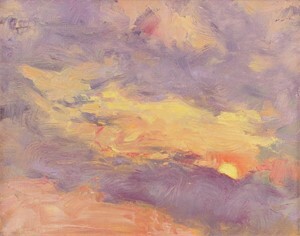 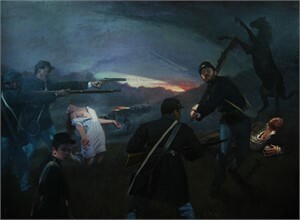 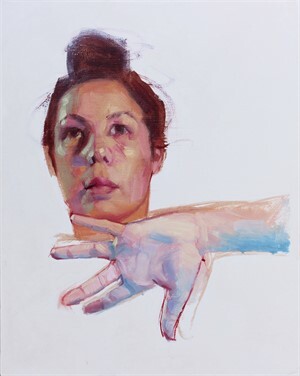 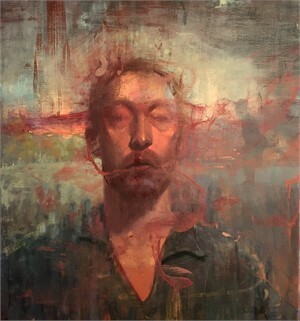 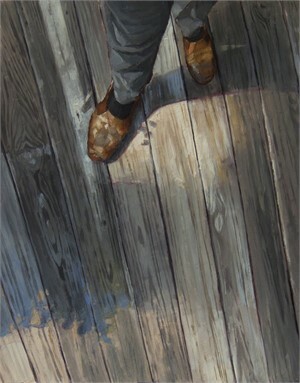 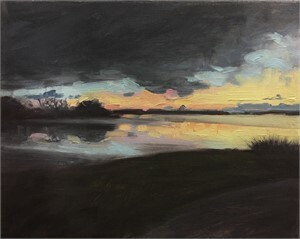 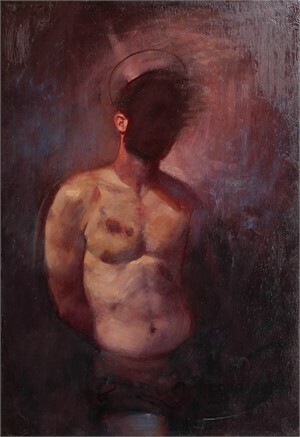 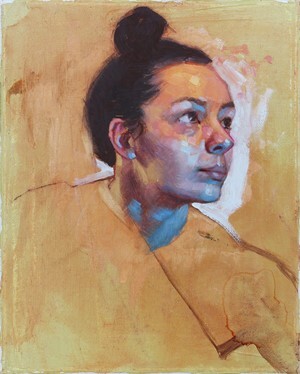 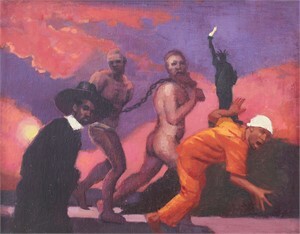 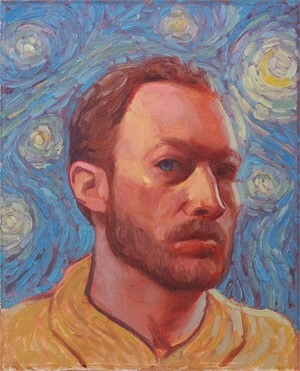 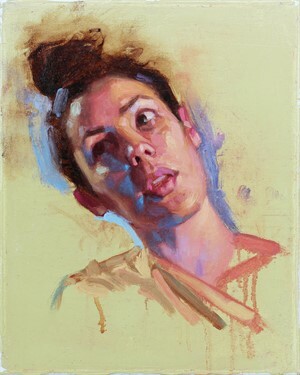 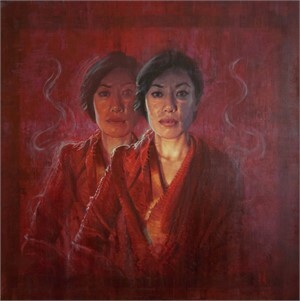 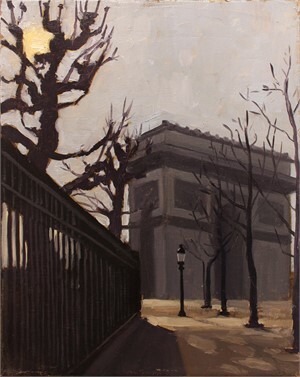 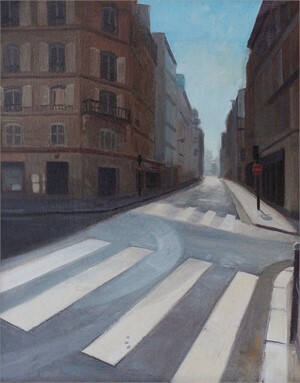 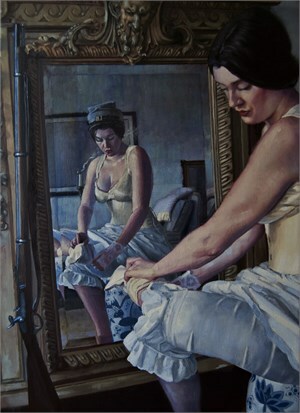 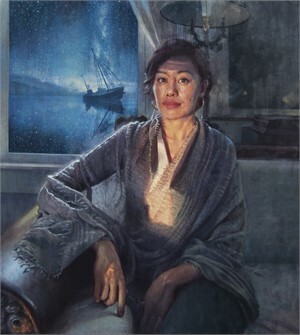 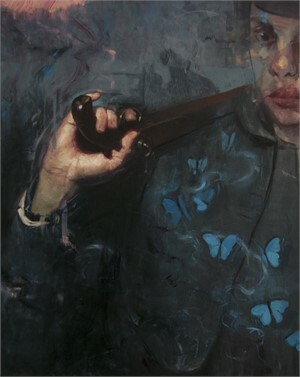 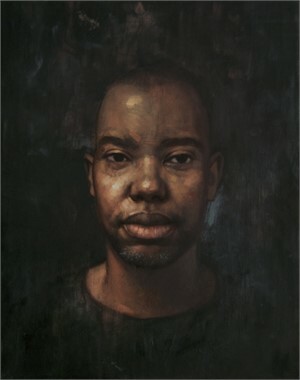 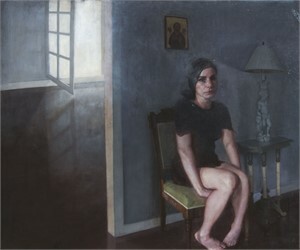 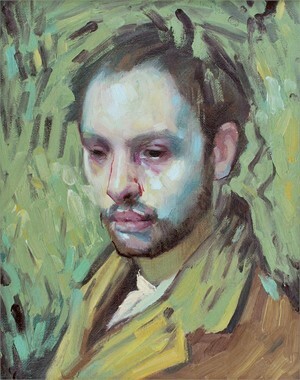 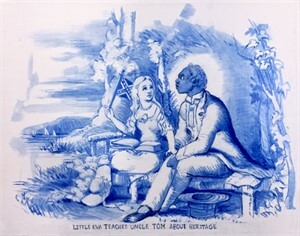 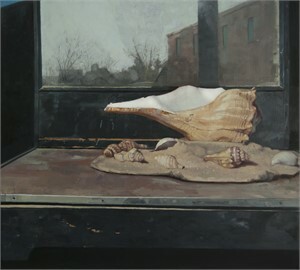 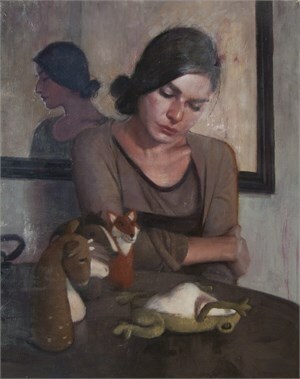 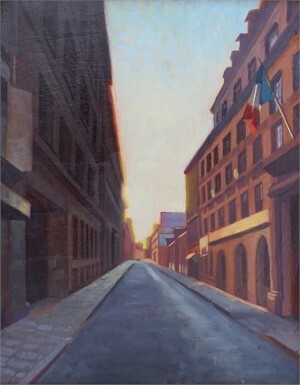 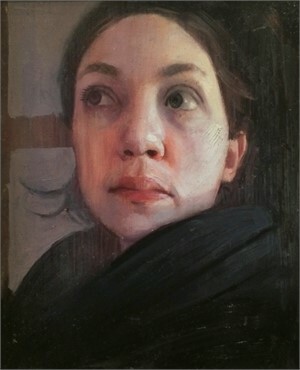 Scott pursued a BFA in painting in the Lamar Dodd School of Art at the University of Georgia, followed by an MFA in painting from the New York Academy of Art. 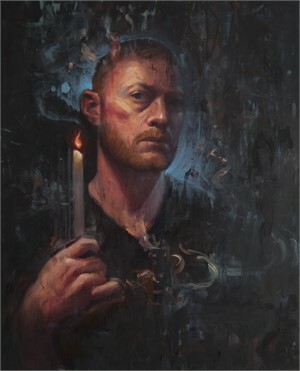 After graduation he worked for two years as a painter for Jeff Koons, then three years as a studio assistant to Odd Nerdrum in Norway and Paris, France. 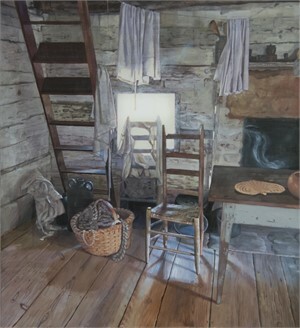 Scott began work for the United States Mint in 2014 under the Artistic Infusion Program. 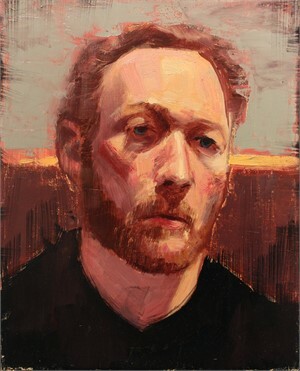 His work has exhibited at Le Grand Palais in Paris, Palazzo Cini in Venice, Museu Europeu d'Art Modern in Barcelona, the Museum of New Art in Detroit, and is part of collections worldwide such as the The New Britain Museum of American Art, the Georgia Museum of Art, MEAM, MACS, former British Arts Minister Alan Howarth of Newport, Prince Morad El Hattab, and Robert C. Kennedy PhD.